At Kindermusik of the Valley we have something for EVERYONE this summer. From BUSY DAYS for our littlest babies to JAZZ KITCHEN for our aspiring musicians (and chefs). MARVELOUS ME to share with your child or MARVELOUS ME & FRIENDS for those who are ready to start having a class of their own! SIGN&SING and FAMILY TIME will fill your heads with songs as you go HERE THERE AND EVERYWHERE this summer! Look what we got to play with today at Kindermusik! Thanks to Michael Carvale who is Tucker's (electric) Bass teacher. He brought this baby bass by on Sunday night. Michael plays with the "must see" Davina and the Vagabonds all around the Twin Cities and points east. It was so fun to get our hands on this HUGE instrument. We strumed the strings top and bottom, rubbed them up and down, tapped on the body, and bowed a little bit too. Thank you Tammy - Vincent's mom, always ready to snap a cute picture! This is a great video that features Matt, a regular guy who loves to travel and dance. He taped video of himself dancing all over the world. Let me know which is your favorite. Kindermusik students experimented drawing treble clefs this week with great result. It is fun to draw something that looks so hard and swirly - with ease and success. The magic of Kindermusik. Watch this little boy compose and create a drumming masterpiece. 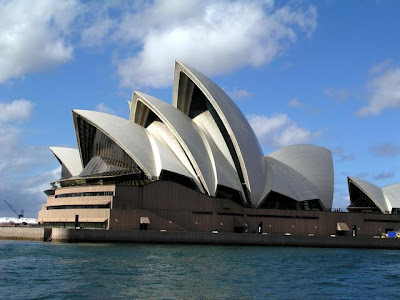 The world famous Sydney Opera House. If we were in Austrailia this is the place for Opera. Today a Kindermusik parent asked me about appropriate opera for her son who seems suddenly interested in the stories and sounds of the opera. It warms my heart to hear this, and I am not surprised. I just finished working on a project for Kindermusik International where we used Mozart's Magic Flute as the basis for a whole curriculum. 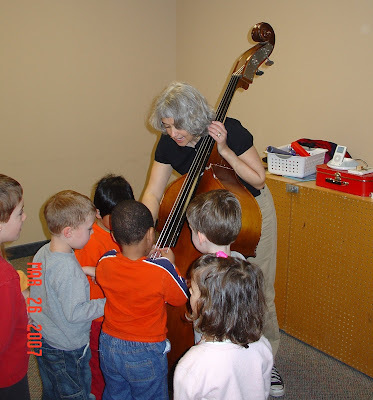 In pilot classes with 4 and 5 year olds we had remarkable participation, and interest in the sounds and story. 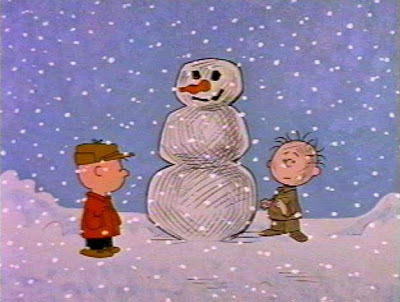 Serendipitously, a blog I check regularly written by Mollie Greene has listed several wonderful starting classics for children. Here is Mollie's list, I couldn't agree more. 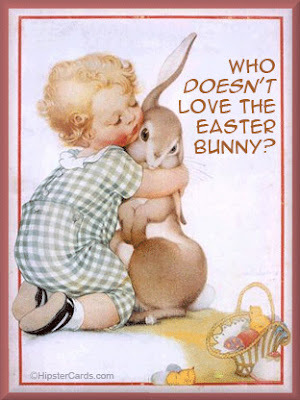 Children love to be challeneged with what they hear. Pick up a few of these, they are classics, easily found at the library if you want to try them before you buy. If you’re not familiar with classical music yourself, choosing music that will inspire your children to make broad musical choices may be difficult for you. First of all, Congratulations! Enrolling your children in Kindermusik is a great ways to start exposing your children to new musical genres. 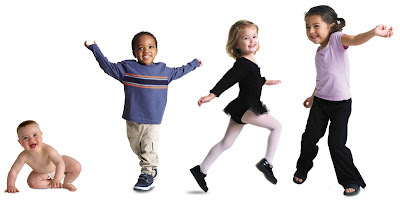 In Kindermusik, your home cds include music from other countries and a variety of musical styles. The following is a list of recordings to purchase or to borrow that are not only appealing to young children, but are a part of classic repertoire with which everyone should be familiar. Give them a listen and let your teacher know what you think about them. Pass them on to friends and family. Most of all, listen to them over and over again yourself! A beautiful white winter morning. So much snow for Dinah to run through, dive into, frolic and leap - the snow is deeper than her stomach in most places and she has to jump the whole way. What amazing exercize that music be. Snow shoes keep me from falling all the way through the snow to the solid ground, it is hard work though and we are hot on the inside while chilly on the outside. What a gift this, an almost spring time snow. A lazy day for the family, looking forward to a day of rosey cheeks. Imagine That classes are looking at and playing with STAUTES. 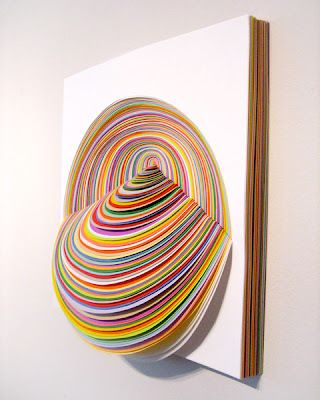 Here is a cool website by artist Jen Stark who has made beautiful sculpture from colored construction paper. Visit her amazing work and be inspired. I can't wait to see the sculptures made from our Imagine That kids in the next two weeks! Thank you to my Kindermusik collegue from Kansas City for this site. Kindermusik classes for Thursday night. Stay home. Stay safe. Have fun. Simply Music educators of the Twin Cities are committed to sharing the joy of playing piano with people who are 4-104. PLAY KINDERMUSIK - upload the musik!